omid (mashhad, Iran) on 29 October 2012 in Landscape & Rural and Portfolio. Wonderful composition and perfect pre - halloween shot! Excellent view this with the moon, a wonderful composition, it is very beautiful. Great shot. très joli titre pour cette image ravissante. Bonne journée. Super bien vu!! très belle ta photo! آخی انگار دارن والیبال بازی میکنن با ماه . 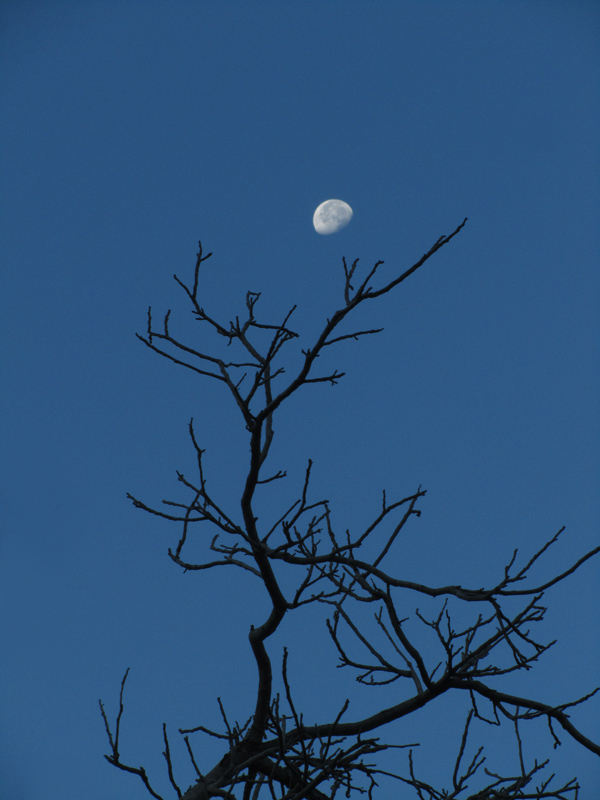 The moon on a tree !!! A beautiful composition, bravo. Nice graphical composition and mood. this composition is wonderful, omid!! Superbe captage de cette lune avec ce bel arbre. good composition. This is a picture with a message.